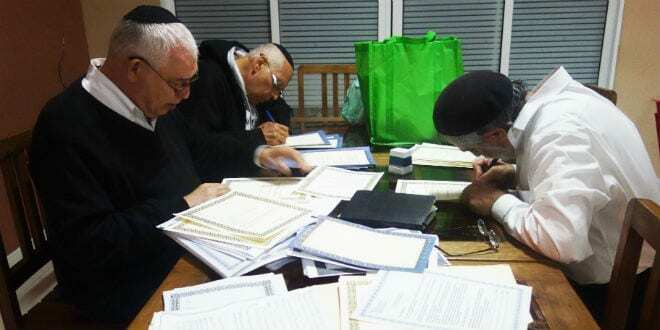 Mysterious Madagascar Community Practicing Jewish Rituals Officially Enters Covenant of Abraham [PHOTOS] - Breaking Israel News | Latest News. Biblical Perspective. 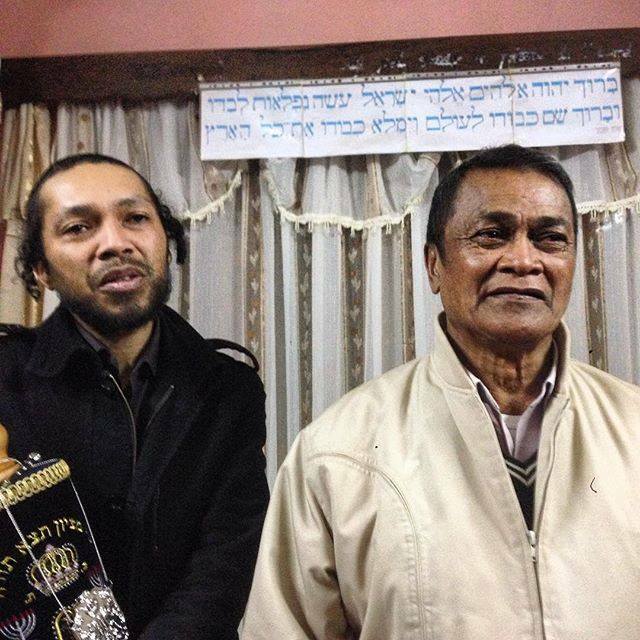 Over 100 people from Madagascar entered into the covenant of Abraham, converting to Judaism, on May 13. They are devoutly observant, but their motivation may be surprising to many. Some experts, though, see this as the future of Judaism. The dramatic story began in 2013, when Jewish travelers contacted Kulanu, a non-profit organization based in New York City that helps isolated and emerging Jewish communities learn more about Judaism. 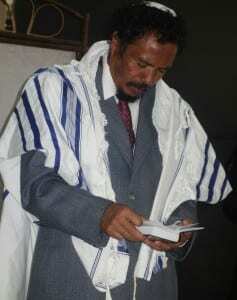 The tourists had discovered a community of Christians in Madagascar who were observing Jewish rituals. They had been teaching themselves Judaism from the internet for five years with no connection to any Jewish community. About 200 Malagasies were praying together in a synagogue on Saturday, keeping the Jewish Sabbath, and observing the dietary laws (kashrut). Since there was no kosher meat available, the entire community became vegetarian. 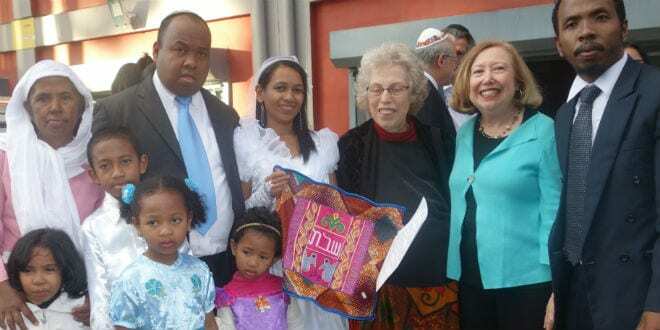 Bonita Sussman, Kulanu’s vice-president, contacted the community and began to help them in their goal to connect with Judaism. Her husband, Rabbi Gerald Sussman, answered the multitude of halachic (Torah law) questions that arose. 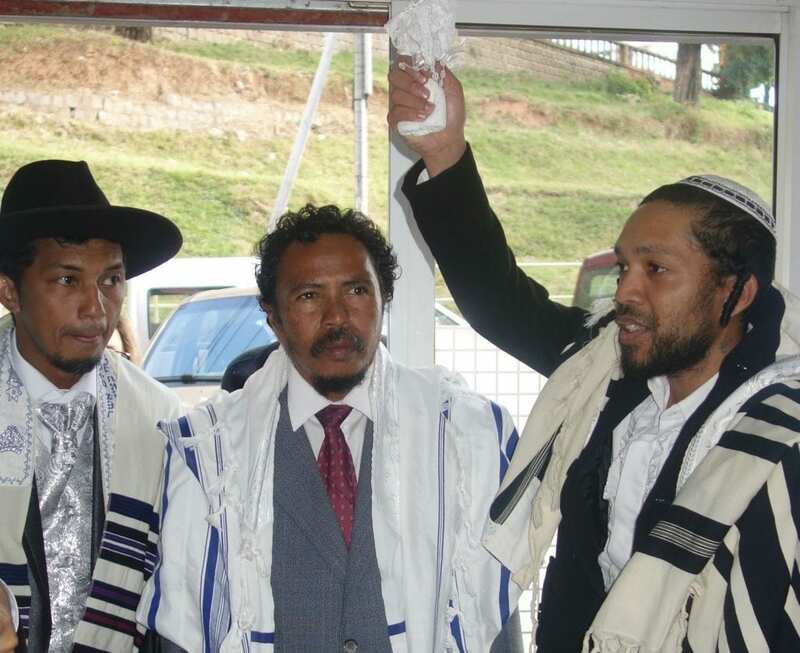 When some members of the community decided they wanted to officially convert to Judaism, Kulanu made the arrangements to bring a rabbinic court (bet din) to the island of Madagascar. The rabbinic court was led by Rabbi Achiya Delouya, a Moroccan Orthodox rabbi living in Montreal. As a French speaker, he was able to conduct the conversion in the Malagasies’ native tongue. Instead of the anticipated 30 conversions, the court sat for twelve hours, approving the conversion of over 100 people. After the bet din, a site on a nearby river was set up so the new converts could perform the ritual immersion. 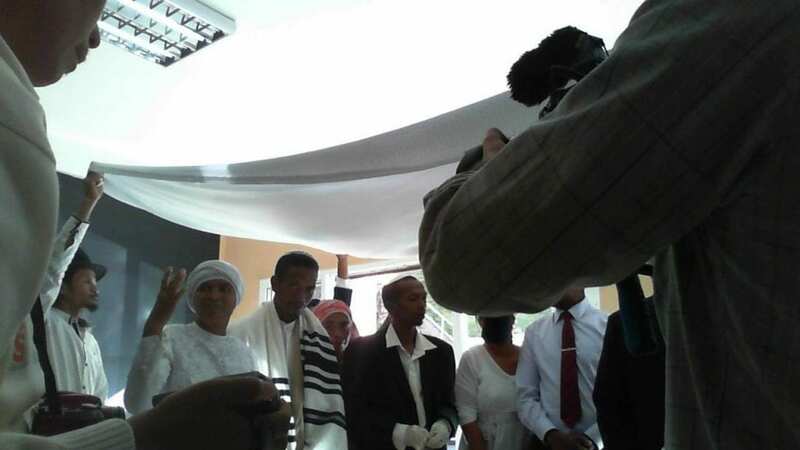 A few days later, three canopies were set up and 12 couples re-consecrated their marriage vows as Jews. When Tudor Parfitt, a professor of religious studies at Florida International University, went to study the Madagascar Jewish community, he discovered that legends and oral tradition in Madagascar linking them historically with the Jewish people were much more widespread than he had anticipated. Parfitt told Breaking Israel News, “One of the members of the royal family took me to their family tombs, where I saw 18th and 19th century tombstones with Hebrew written all over them. Local schools in Madagascar teach that the roots of the African island lie in the Bible. Some scholars have speculated that the Biblical nation of Ophir, renowned for its wealth, is the island of Madagascar of the region of Sofala. King Solomon received a cargo of gold, silver, sandalwood, pearls and ivory from Ophir every three years. 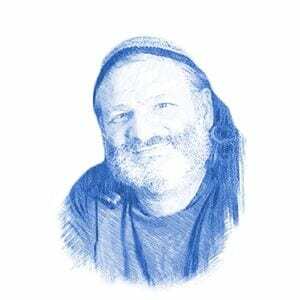 Rabbi Sussman was surprised that the reason many gave for converting, in addition to a love of Torah, was that Judaism was an expression of freedom for the new converts. Parfitt also noted that for the community, Judaism is viewed as a powerful expression of anti-Colonialism. However, the role of the new members of the tribe going forward is as yet unknown. “Right now, the Jewish world doesn’t really know how to deal with this,” Rabbi Sussman said. “Keep in mind: we don’t go to them. They come to us. It is a significant difference. Parfitt felt this new phenomenon is vital to the future of the Jewish People.